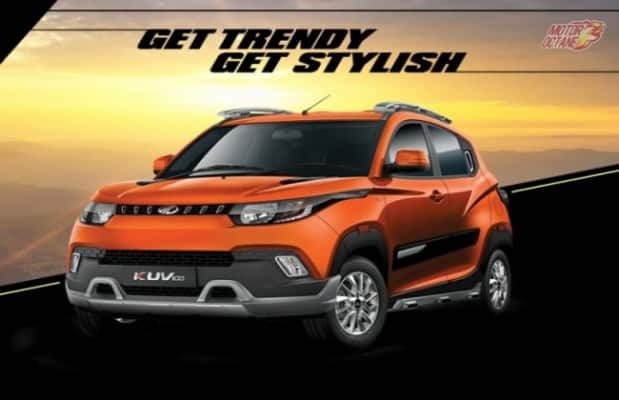 In terms of styling, the XUV Aero has derived its design from the XUV. 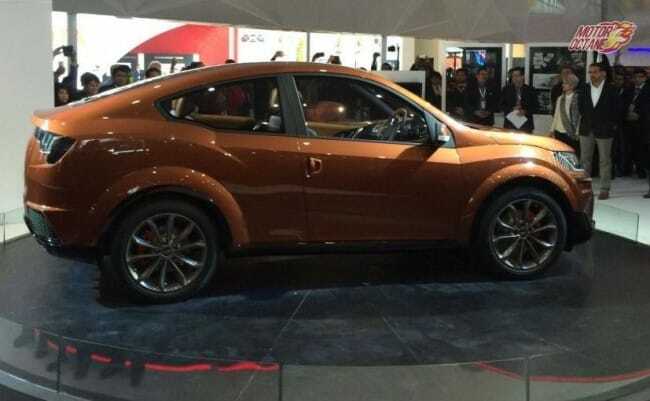 However, this looks a lot more stylish and appealing. 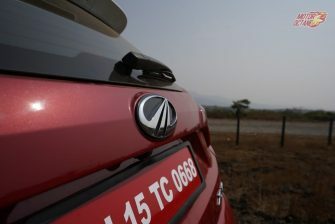 The headlamps have LEDs and this fascia stands out in the crowd. 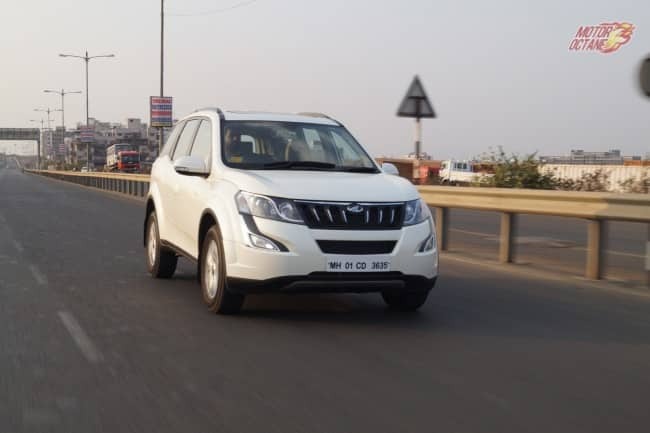 Mahindra XUV Aero has a sporty side profile. 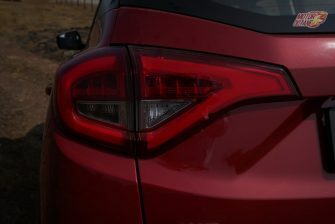 The fastback rear makes it look appealing. 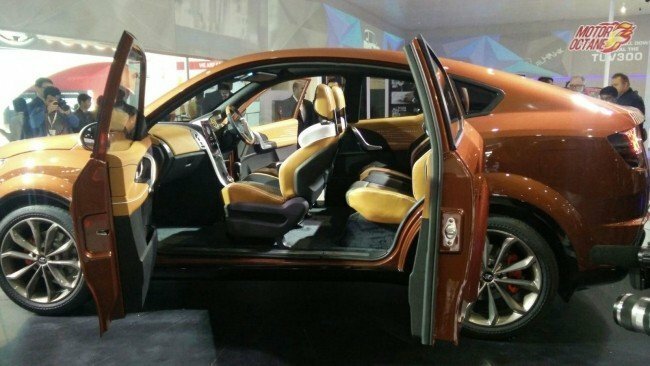 The concept version shown at the 2016 Auto Expo had suicide doors. 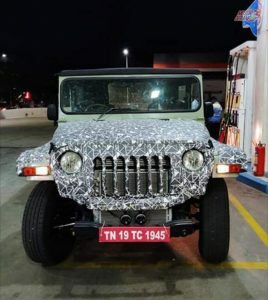 This made it look a lot more stylish. 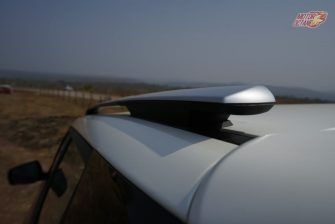 The rear too on the XUV Aero is stylish and looking stylish. 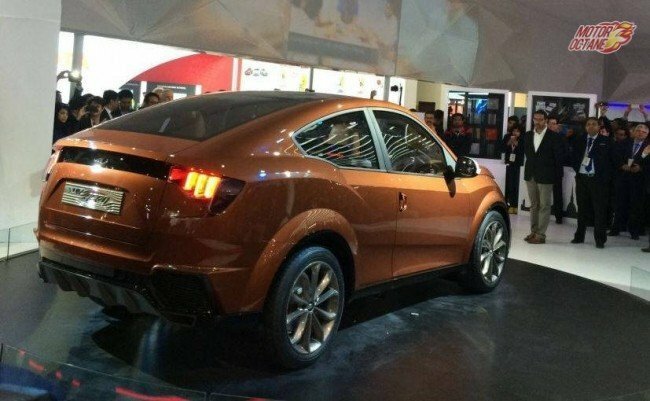 The other important aspect of this XUV Aero is its rear, which again looks different. 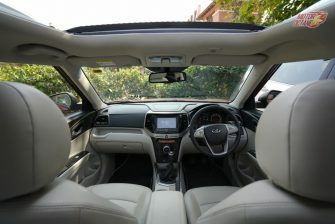 On the inside, the XUV Aero is the same XUV500. 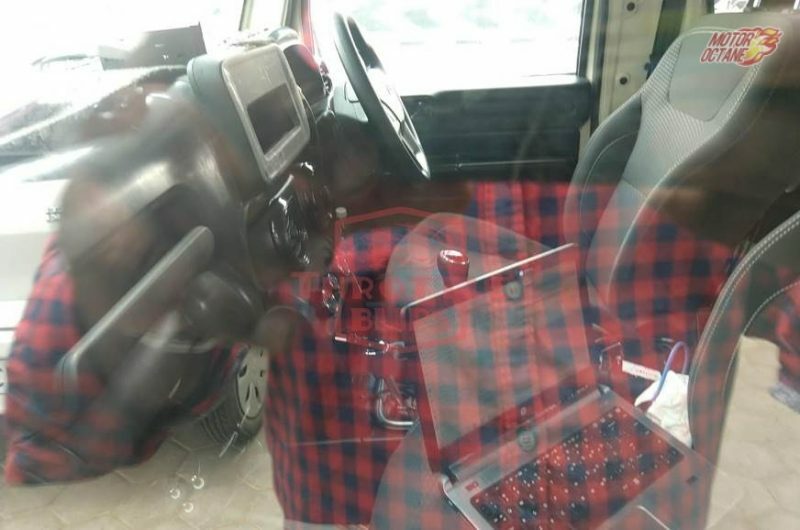 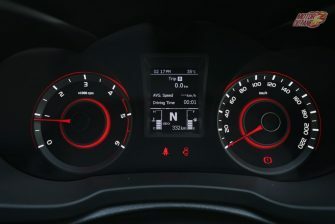 There is the same dashboard with similar spacing. 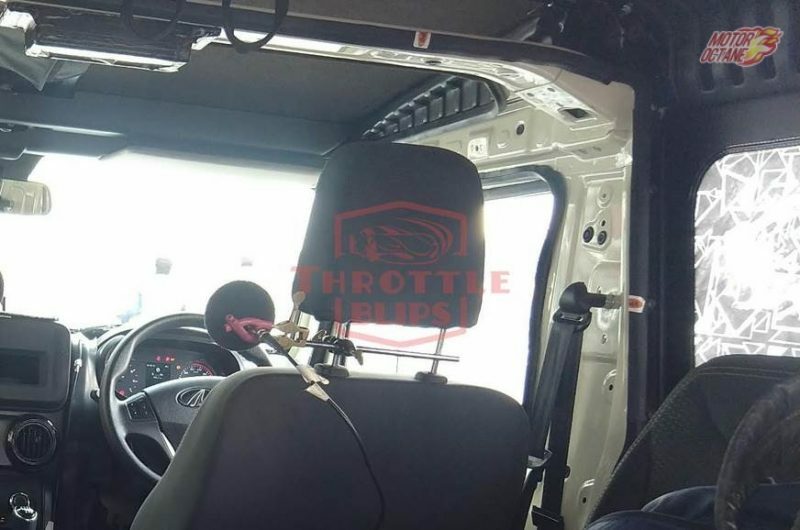 The third row has been taken off. 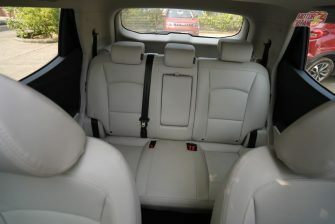 This has been done as there won’t be sufficient head room for the third row passengers. 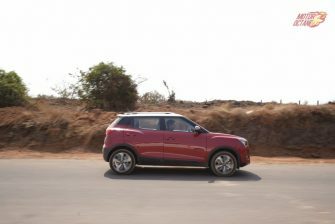 At the same time, even the length of the Aero will be a tad smaller than the conventional XUV. 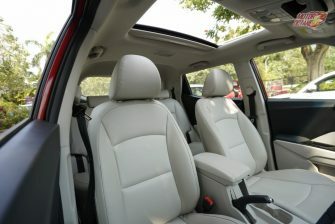 There will be a larger sun roof on offer. 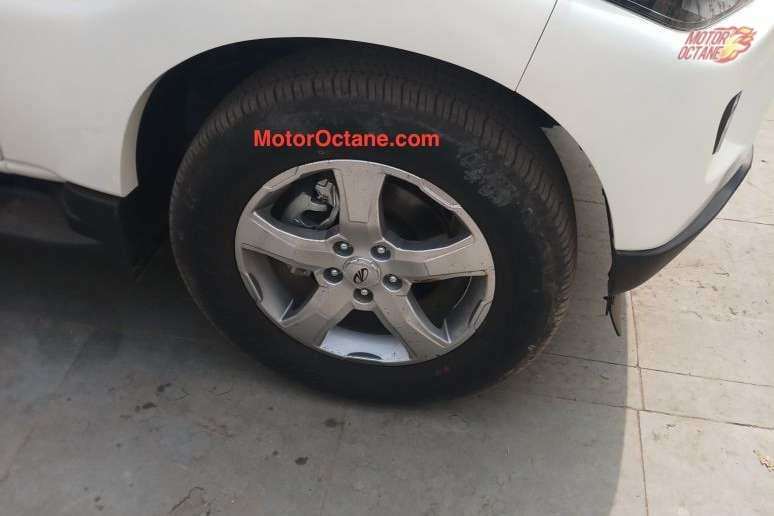 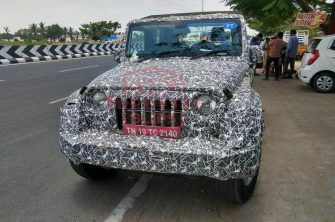 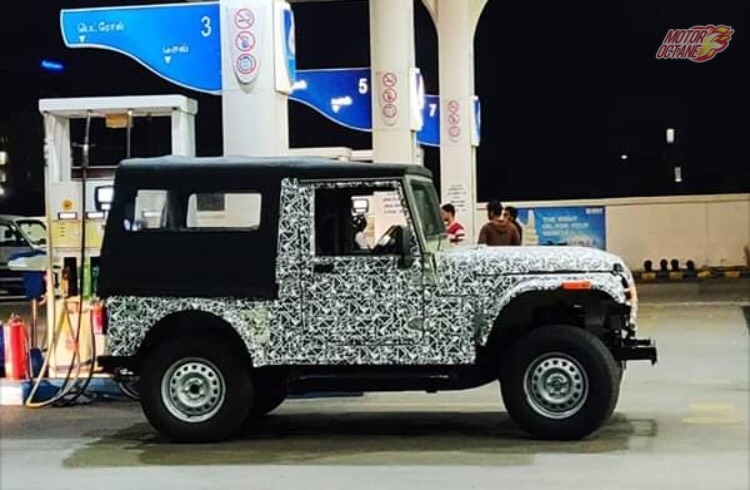 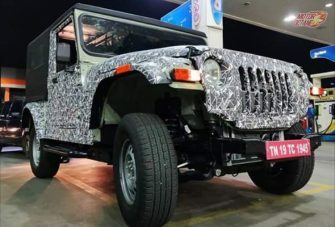 Mahindra might pack this SUV with some additional features as well. 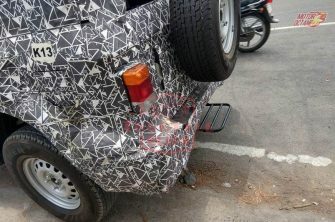 We aren’t certain about it, as the company hasn’t announced any details on this new upcoming model. 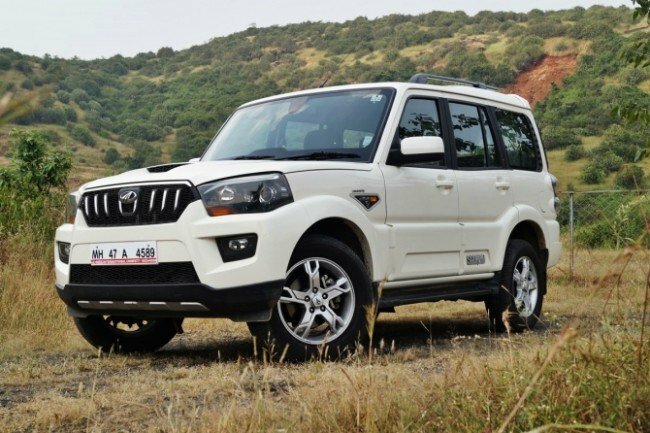 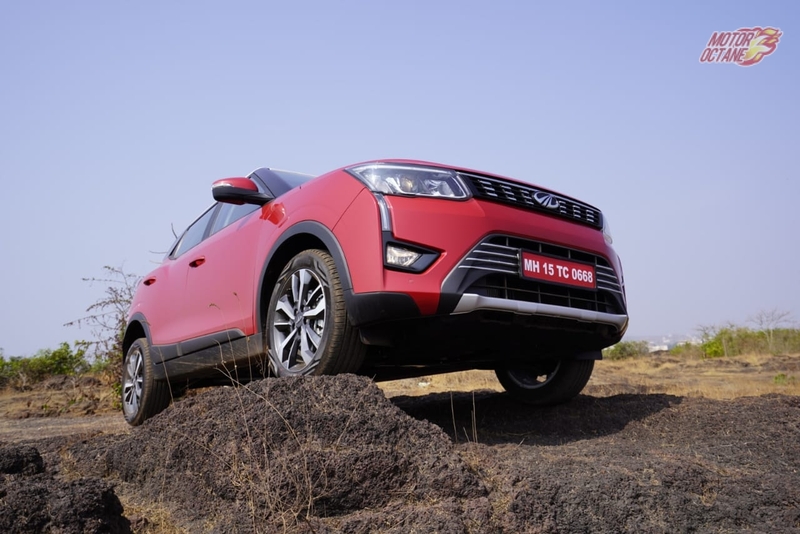 Mahindra will continue to offer the XUV Aero with the same 2.2-litre diesel engine or maybe the new 1.99-litre mHawk. 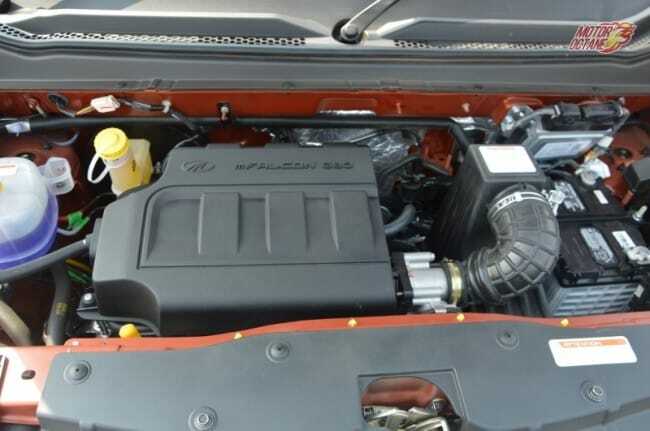 Both are the same engine blocks, the latter was introduced as bigger diesel engines were banned in NCR. 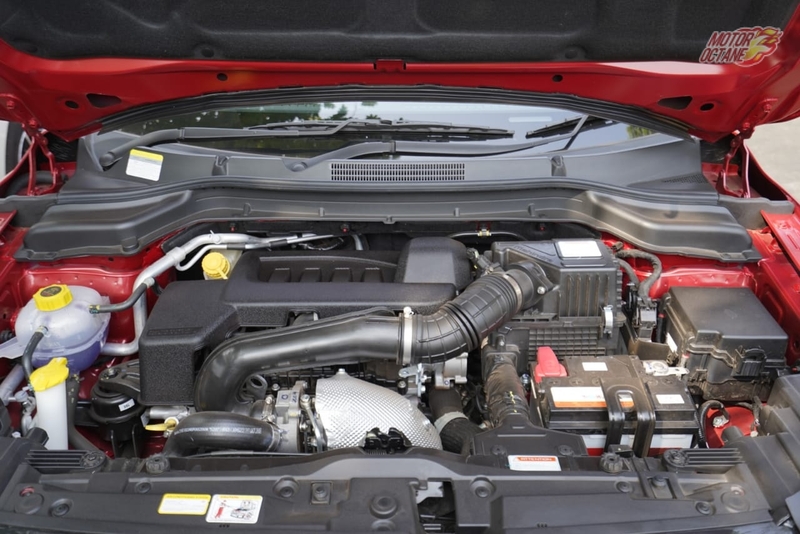 The second engine on offer with the 2.2-litre petrol engine. 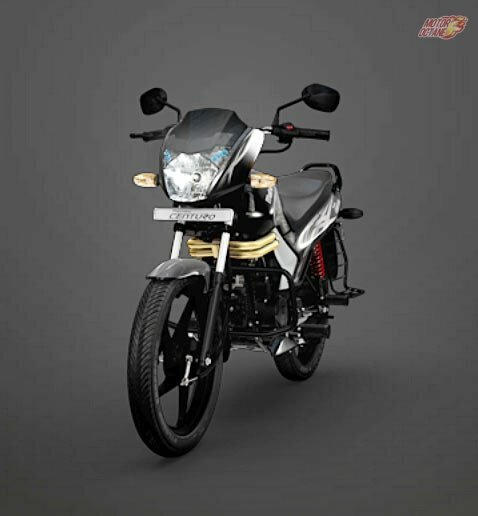 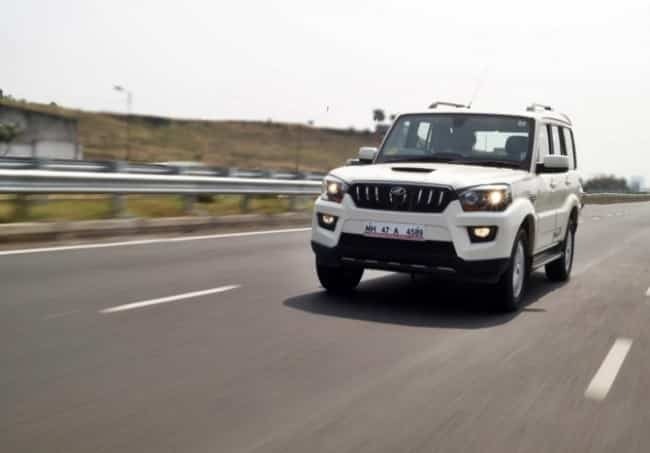 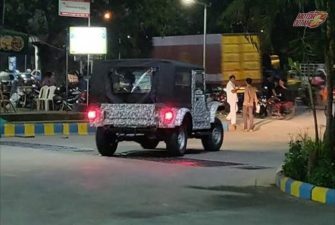 This will be the first time, Mahindra will get such a large engine in India. 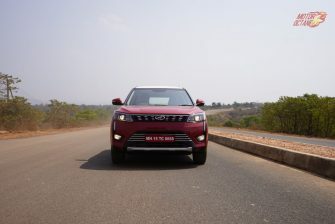 By the end of this year, the XUV500 and Scorpio will be getting this petrol engine. 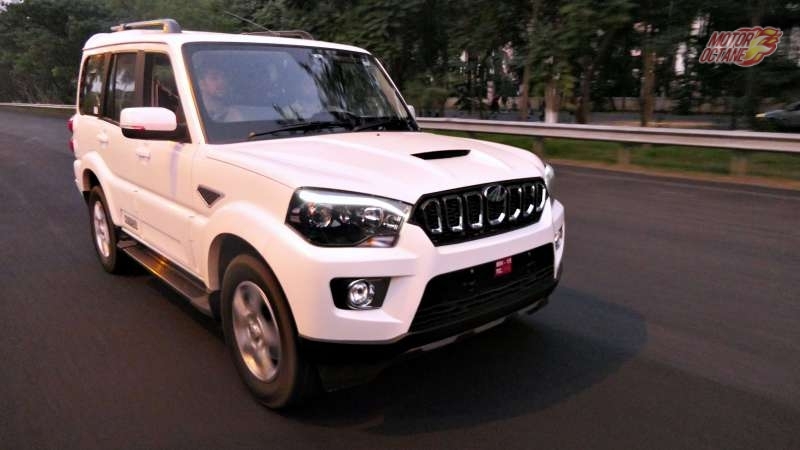 At the moment, the company is exporting Scorpio and XUV500 with this petrol engine. 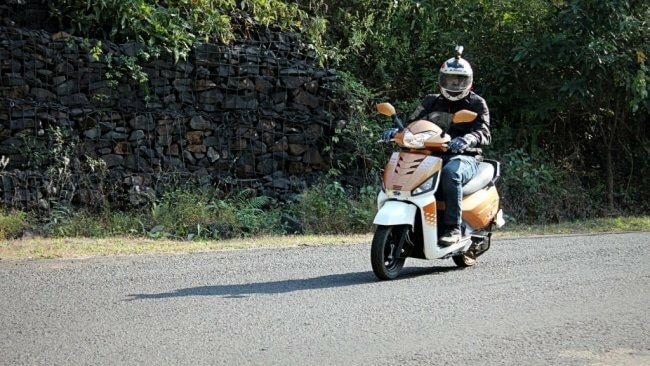 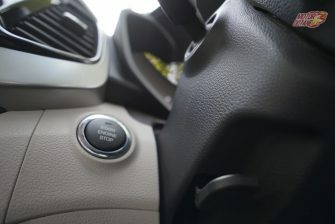 The transmission on offer will be a six-speed manual and even an automatic one. 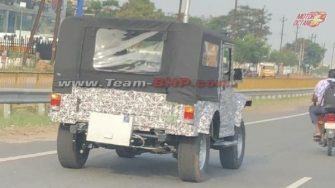 The company will give both the engines as it will make it easier to carry forward the same engines. 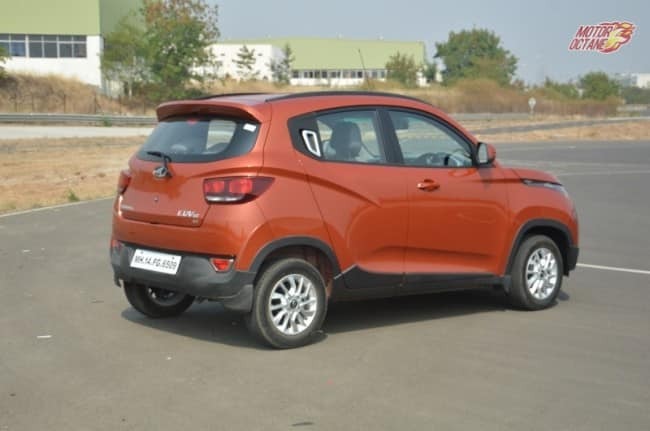 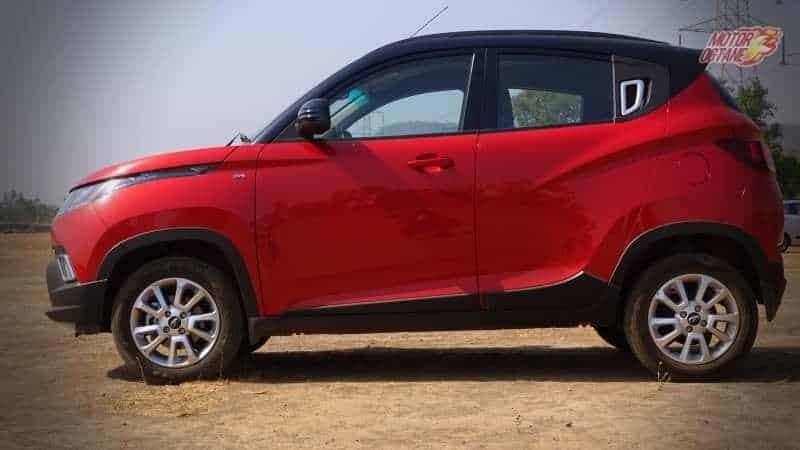 Do not expect the Mahindra sports coupe to be launched before 2018. 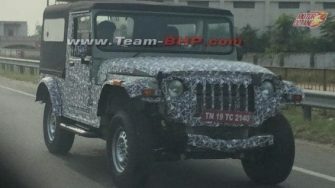 This is when it is expected if it gets into test for production anytime soon. 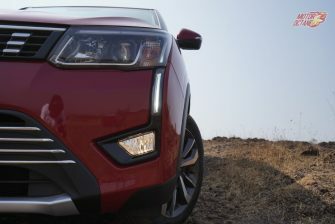 The Mahindra XUV Aero concept features latest communication and connectivity systems. 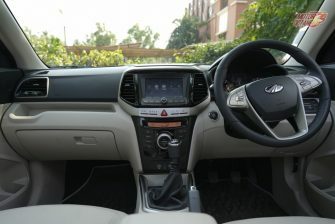 It comes equipped with an embedded telecommunication module and a high-resolution touchscreen to control the infotainment system settings. 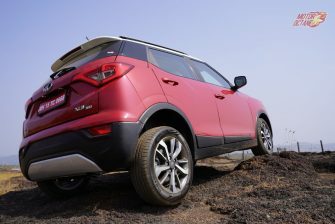 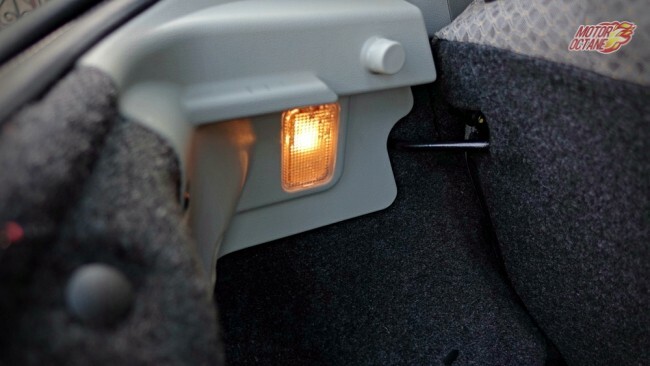 The SUV also gets multi-zone climate control and on-board vehicle system functions. The Mahindra XUV Aero will be more expensive than the XUV500. 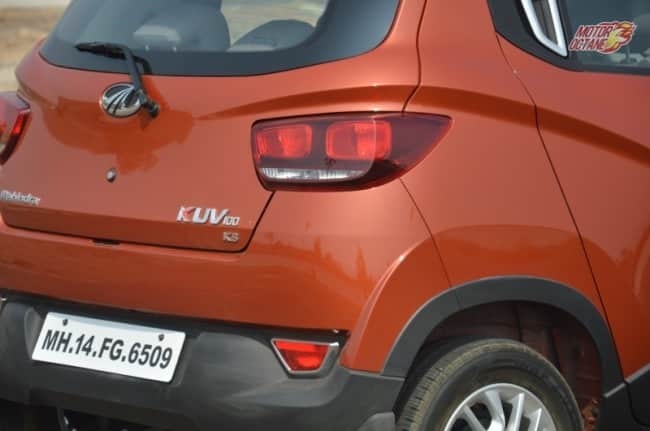 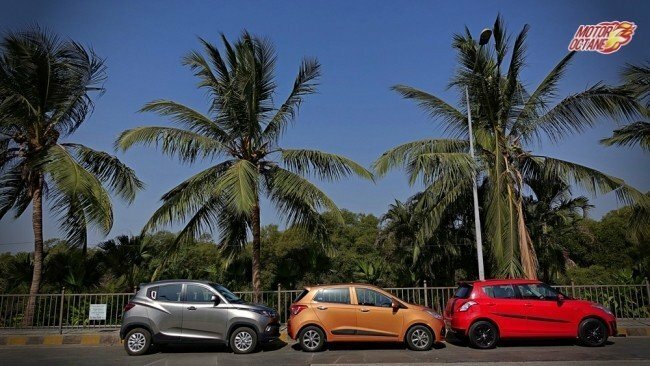 As it will be premium and stylish, it will have a price tag that will be higher than the XUV500. 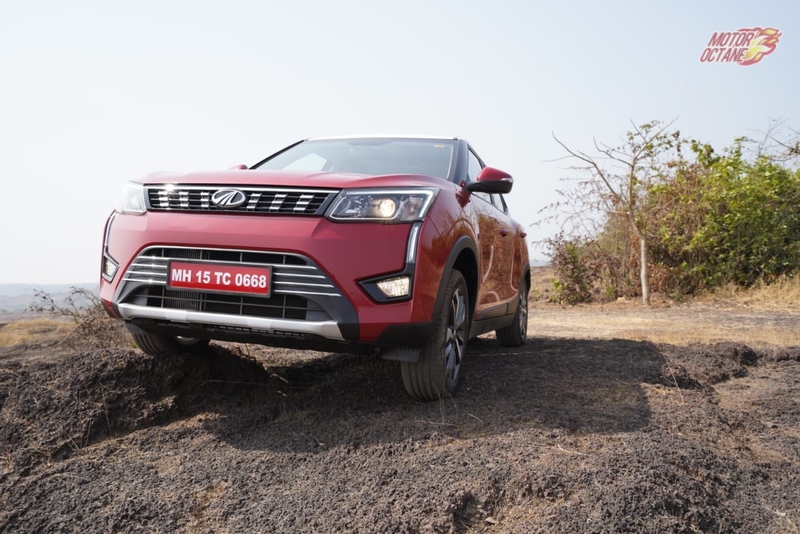 So, we expect the pricing of the XUV Aero to be about INR 17 lakhs to INR 21 lakhs (on-road). At this price point, this will be a unique proposition in terms of design. 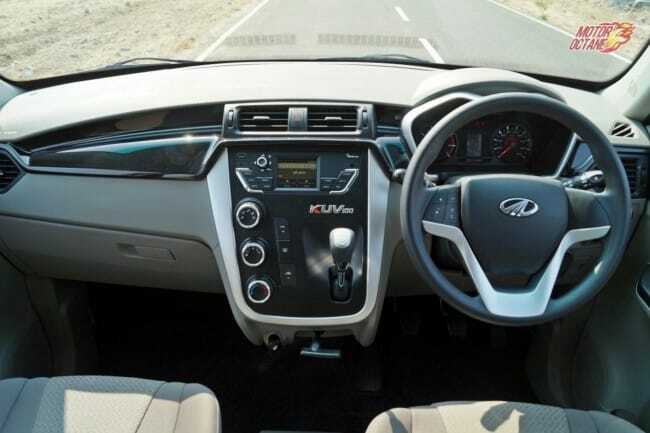 As the XUV Aero will be a five seater, it shall have some competing products too. 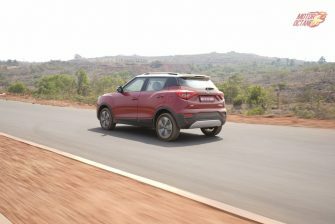 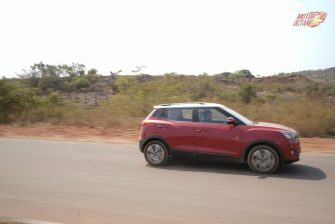 For instance, there will be the Hyundai Tucson, which will be a direct rival. 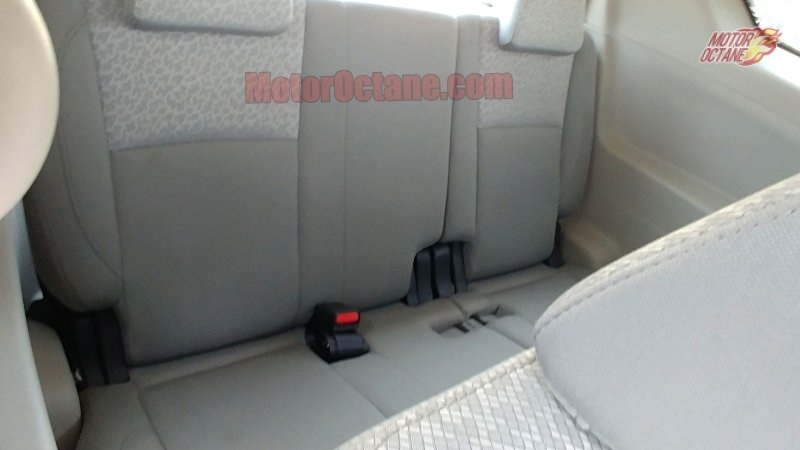 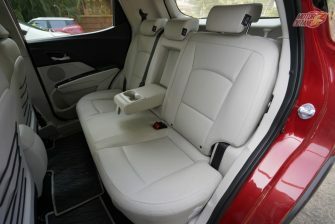 This is also a five-seater SUV. 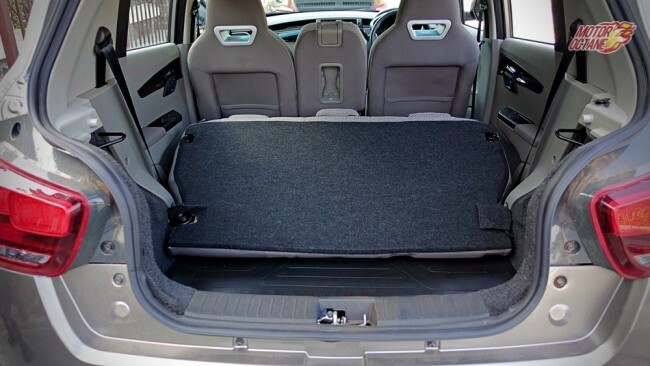 Then the Skoda Yeti is the second product, however it doesn’t do that many numbers. Mahindra will offer the XUV Aero with W6, W8 and W10 variants. 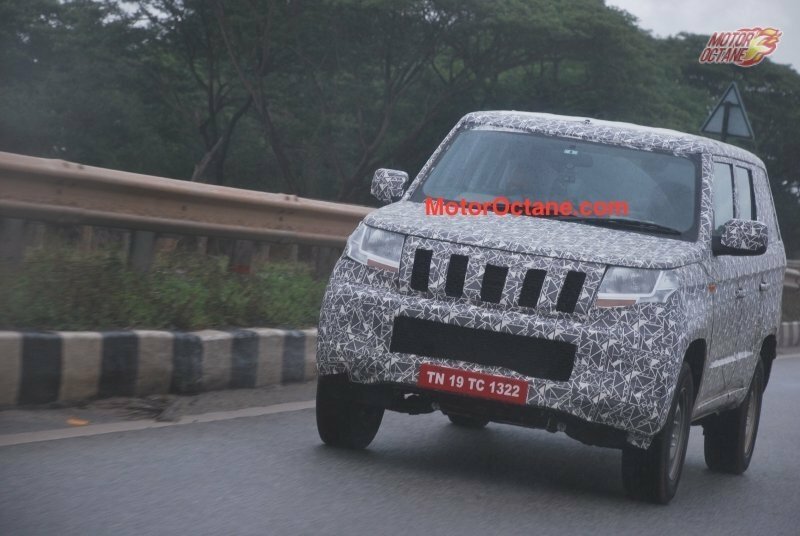 It might not get the W4 variant on the XUV Aero. 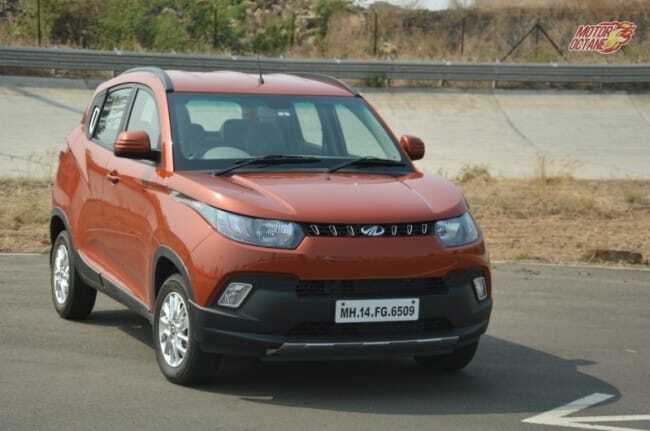 The XUV500 will continue to get the W4. 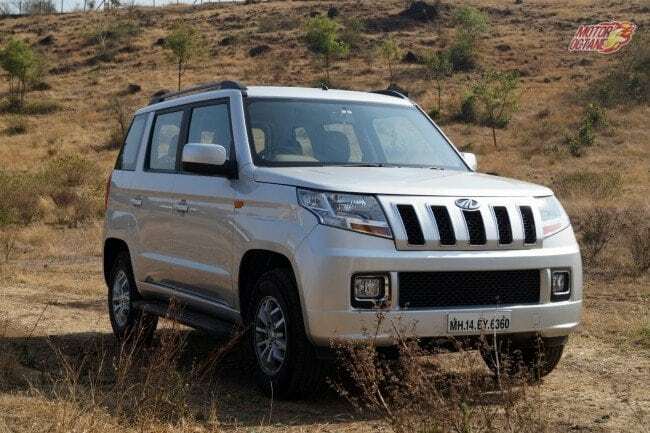 Mahindra will make this a lifestyle sports SUV, whereas the XUV500 is the more practical design.